Andrew Soergel is the fourth recipient of The Associated Press-NORC Center for Public Affairs Research Fellowship on the Economics of Aging and Work. Soergel is a senior reporter at U.S. News & World Report, covering business and economic trends at the local, national and international levels. Over the course of the past four years, his reporting has focused specifically on demographic shifts, employment statistics and legislative policy. Twice recognized as a finalist in the Society of Professional Journalists’ annual Mark of Excellence Awards, Soergel has also received fellowship opportunities through the Society of American Business Editors and Writers, the National Press Foundation and the Donald W. Reynolds National Center for Business Journalism. Soergel’s work has been featured and discussed on C-SPAN, NPR and regional radio programs across the country. He is a Pittsburgh native and a 2014 graduate of Washington and Lee University in Lexington, Virginia. 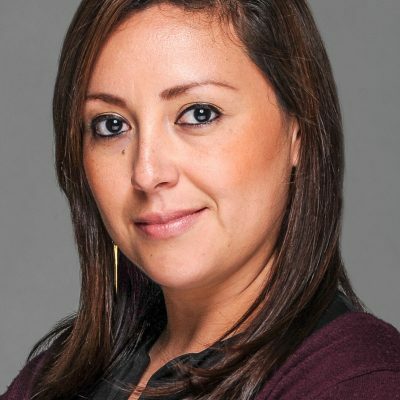 Maria Ines Zamudio was the third recipient of The Associated Press-NORC Center for Public Affairs Research Fellowship on the Economics of Aging and Work. She is an award-winning investigative reporter for the Commercial Appeal Newspaper. In 2015, Zamudio and a team of reporters from NPR’s Latino USA received a Peabody National Award for their coverage of Central American migrants. Prior to joining the Appeal, she worked for the Chicago Reporter Magazine covering immigration and labor. Zamudio also spent three years in California working for daily newspapers. Zamudio is a bilingual reporter and blogger with experience producing audio and visual radio stories. She was awarded the Social Justice Reporting Fellowship by the International Center for Journalists in 2014. She has participated in the 2013 NY Times fellowship, 2012 Justice in Journalism fellowship, Knight Digital Media Foundation’s 2011 Independent Journalist Fellowship and the 2010 Education Writers Association’s Research and Statistics Fellowship. 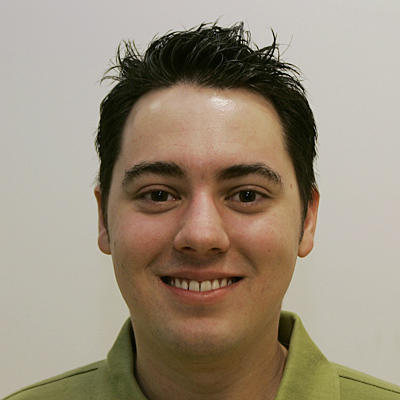 Zamudio graduated from the University of Illinois at Urbana-Champaign in 2007. Her work has appeared in National Public Radio, NBC 5 Chicago, Telemundo, Univision among others. Adam Allington was named the second recipient of The Associated Press-NORC Center for Public Affairs Research Fellowship on the Economics of Aging and Work. Before coming to NORC, Adam worked for the public radio program, Marketplace, where he was a Michigan-based reporter for the Marketplace Sustainability Desk. Prior to Marketplace, Adam worked as a reporter for St. Louis Public Radio for six years, as well as a stint as economic media specialist with the Federal Reserve. In 2011 he was chosen for the prestigious Knight-Wallace Journalism Fellowship at the University of Michigan. Adam's work has won numerous awards, including the Michigan and Missouri Association of Broadcasters, as well as a National Edward R. Murrow award for series reporting. 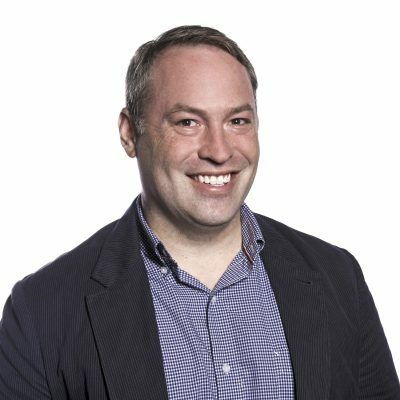 Matt Sedensky, an award-winning correspondent for the Associated Press whose national beat included issues of aging, was named the first recipient of The Associated Press-NORC Center for Public Affairs Research Fellowship on the Economics of Aging and Work. 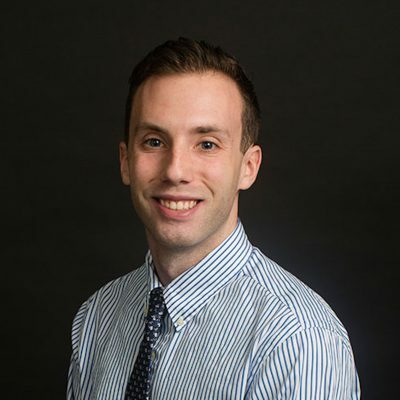 Matt was selected through a national competition open to mid-career journalists who were employed by the Associated Press or by any of the APME association news organizations. Since joining the AP in 2002, Matt has covered a wide range of issues including Hurricane Katrina, the shooting rampage at Virginia Tech, and the capture of the BTK serial killer. He has won numerous awards for his coverage of religion, including a series on the rise of the extremist minister Fred Phelps and an investigation into Pope Benedict XVI's links to clergy abuse cases. Since 2008, he has led AP's coverage of older Americans, winning the Florida Society of News Editors' top award for beat reporting for his reports on seniors.